Water Heaters Only, Inc has been providing honest reliable water heater service including repairs, replacements and installations since 1968. Our companies founding principles of low prices, quality products and exceptional service are what keep our customers returning to our company. It’s also why they refer their friends and family. Over the past 50 years in business we have seen many changes in the water heater industry, keeping up with new product innovations, energy efficient requirements and uniform plumbing code changes help us provide the best products to our customers. Water Heaters Only, Inc stands behind the products and services our company provides. Our guarantee is to complete a quality job with dependable products and be available for help before, during and after the job is completed. Contact us 24/7/365 to speak with a water heater expert or to schedule water heater service. Calling one of our water heater experts is the quickest way to receive service, but we always answer our messages too. Send us a message and we are happy to help. You can ask general questions about water heater service or schedule a service appointment. If you are doing some research check out our frequently asked questions FAQ’s page where you can find a list of the questions our customers ask most often. Call 1-925-449-4996 for more information about our Tri Valley water heater services. A water heater expert answers our phones 24 hours a day, 7 days a week, 365 days a year. Here directly from our customers about why they chose Water Heaters Only Inc for their water heater service by reading our online reviews. 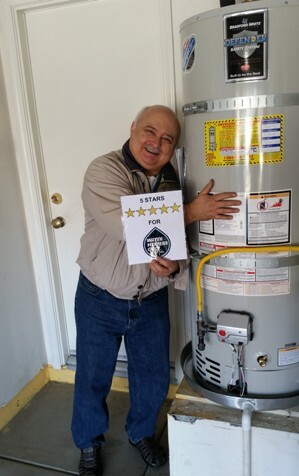 Customers often refer their friends and family to us for water heater service and our company is highly rated by our customers year after year. 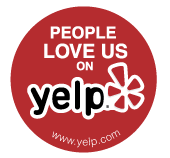 We are reviewed on the sites listed below.